Now with a purchase of a spirited Viceroy Snowmass residence, you can receive two IKON ski passes and two Aspen Snowmass Premier Passes for two years! 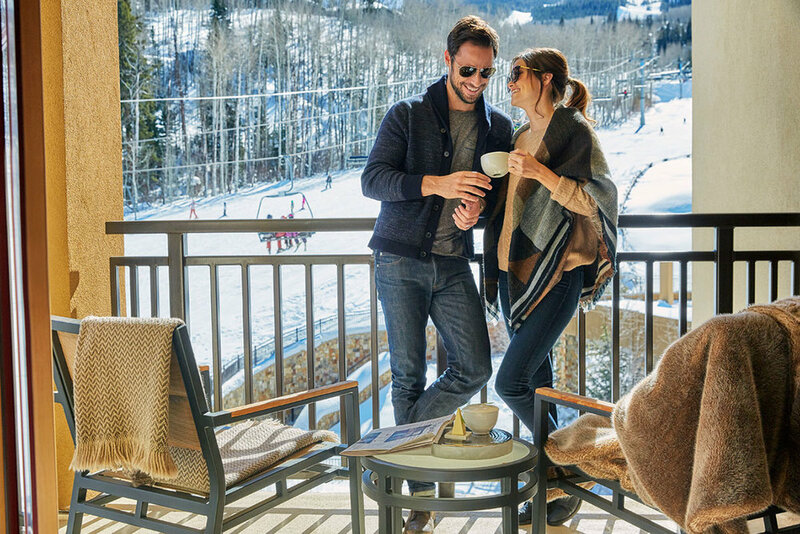 This allows Viceroy owners access to 26 iconic ski resorts throughout North America, plus unlimited access to all four of Aspen-Snowmass mountains or resorts, letting you ski and ride where you want, when you want, with the most days and the least restrictions. The Ikon Pass gives you access to such destinations as Steamboat, Winter Park, Copper Mountain, Squaw Valley, Mammoth, Killington, Snowbird and more! For the full list, visit the Ikon Website. The Aspen Snowmass Premier Pass gives you unlimited skiing at Aspen Mountain, Aspen Highlands, Buttermilk and Snowmass! Plus discounted lesson vouchers, ski rentals, ski merchandise, dining and more. Visit the Aspen-Snowmass website for all the benefits. Whole ownership Viceroy residences start in the mid-$400s and include one-, two- and three- bedroom floor plans offering flexibility to meet every family’s needs! Viceroy residences give you the luxuries of a resort hotel with all the comforts of home. For more details, email us, call us at 970-924-9199 or talk with your local real estate professional.